I love the extra hour we get today. I feel like I can get some more things done off my to-do list. 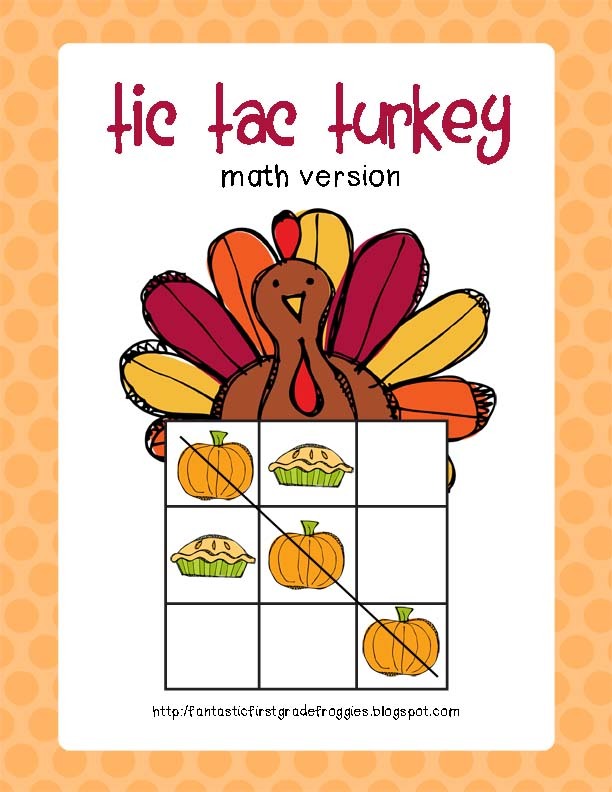 One thing I accomplished this weekend was making a new math tub game for Thanksgiving and other holidays. It’s called Tic Tac Turkey. My son and I have been playing it all morning! This is the math version, I play to make sight word cards as well. Basically it is just a glorified tic tac toe. The trick is they have to answer the math problem before they can make their move. 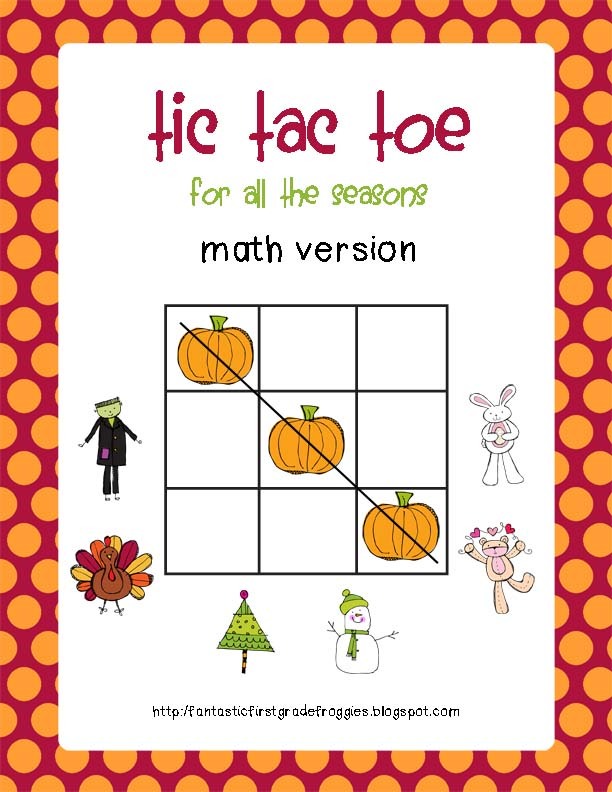 You can find it at my TPT or Teachers Notebook store. I also bundled together a pack for other holidays/seasons.